When planning your wedding, it is likely that you'll want to have it during the season you like best; or the one that calls for the least amount of rain! Either way, you want to make sure that the color schemes blend nicely with your setting, and the setting sometimes includes the weather. 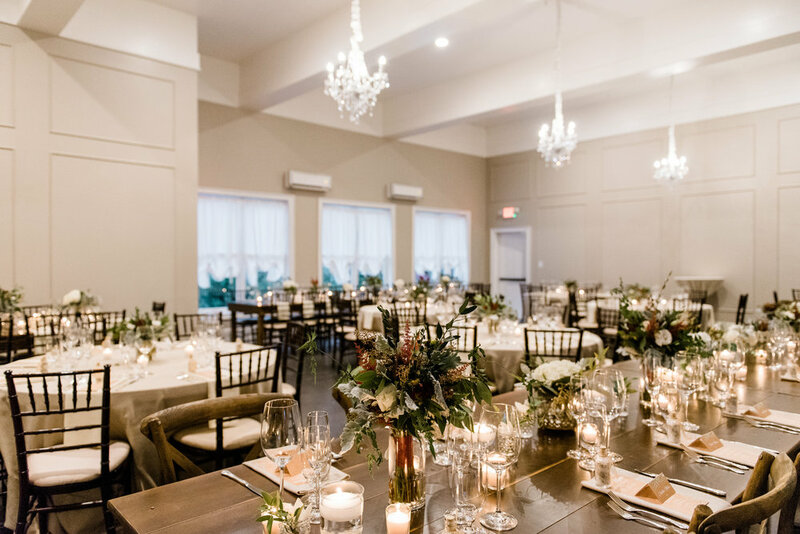 Spring, Summer, Fall, and Winter all have very distinct characteristics that you can use to create your dream wedding! 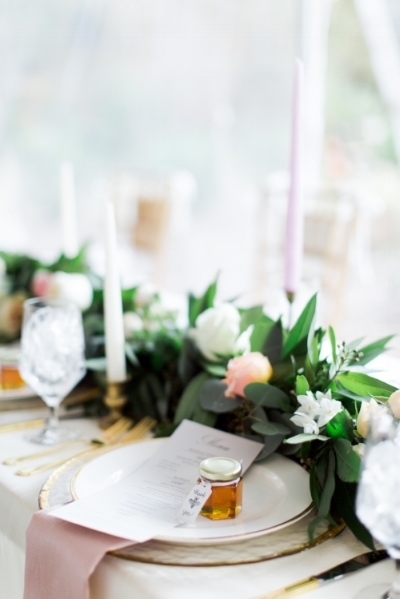 Spring allows you to have bright and colorful weddings colors or soft, elegant color schemes. Mint green, dusty blue, blush pink, and chiffon yellow all fit both bold and soft color palettes. During the summer, you can really play with bold and adventurous color schemes. Bright yellows, pink, orange, and lavnder are great colors for a summer wedding. Other than the beautiful changing leaves and warm apple cider, Fall is a great season to have many different bright and warm tones! Burgundy, burnt orange, and yellow are great to coordinate with this season. Last but certainly not least, Winter! 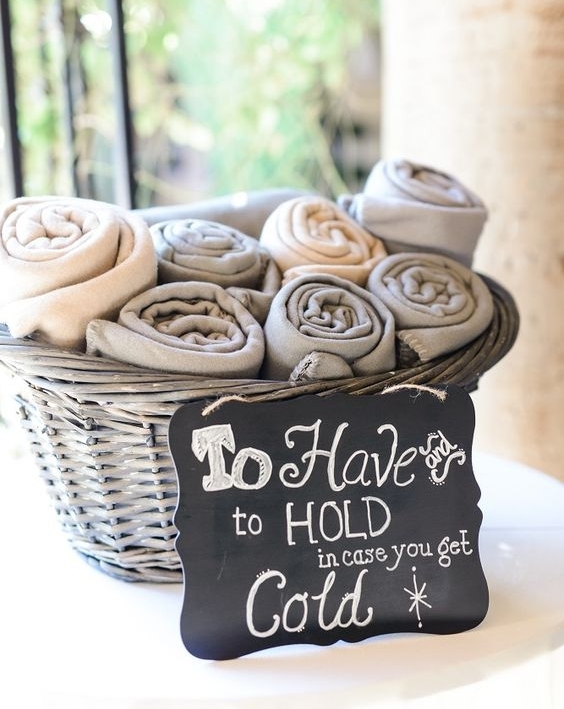 While it may not be a wonderland for those who dislike the cold, it serves as a great theme for a wedding. Winter weddings usually have a cozy, soft, and elegant setting, therefore it is easy to use almost any color, but with a softer tone. 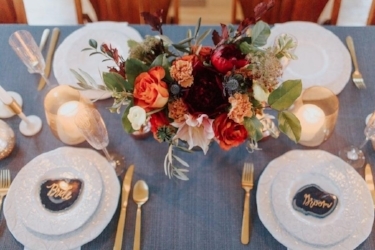 Colors like champagne, ivory, pale pink, and navy are great for Winter weddings.